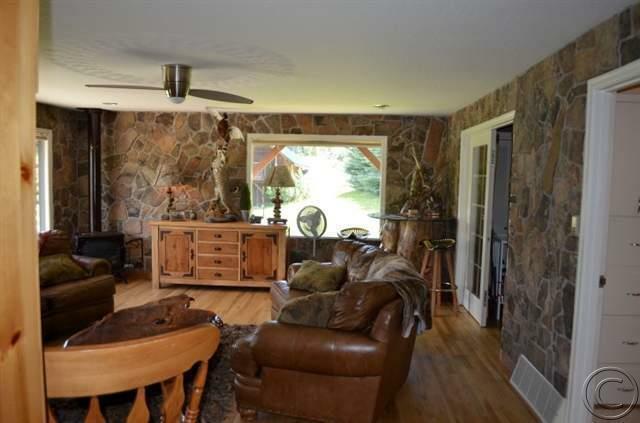 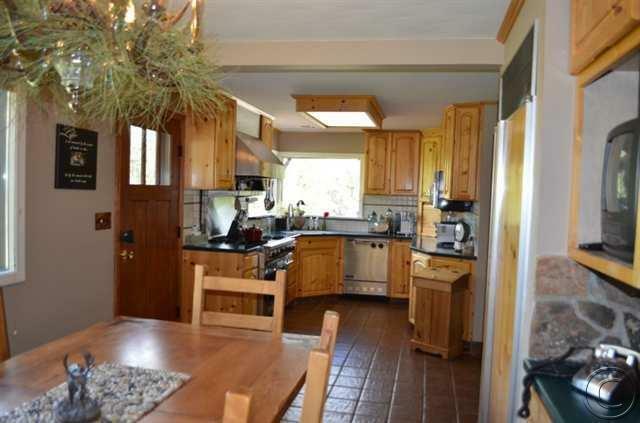 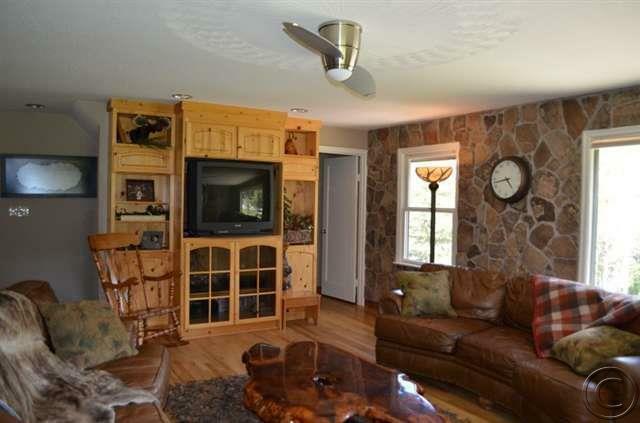 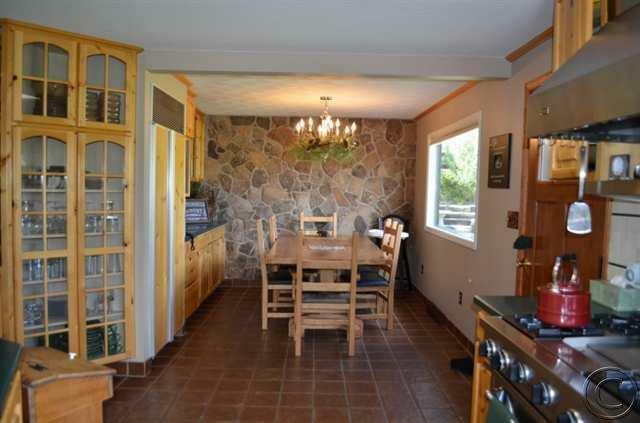 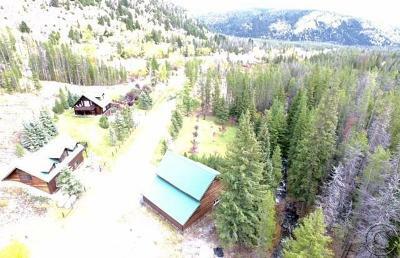 Location...Land...TWO FURNISHED HOMES...MEGA Garage/Utility/Reception Area...Creek Frontage...All on 12.7 Acres!!! 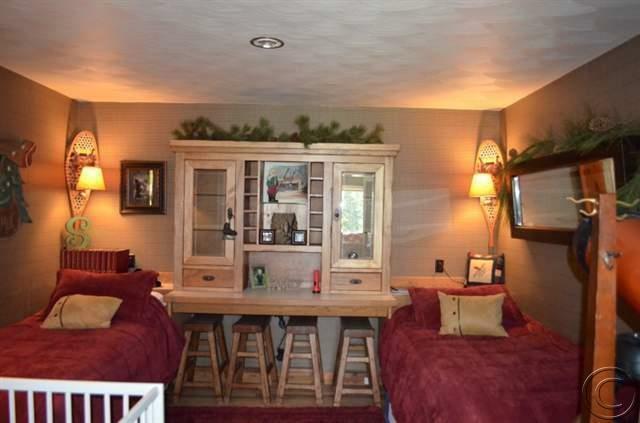 This Quality Property can be SPLIT.... or LIVE in one and RENT the other. 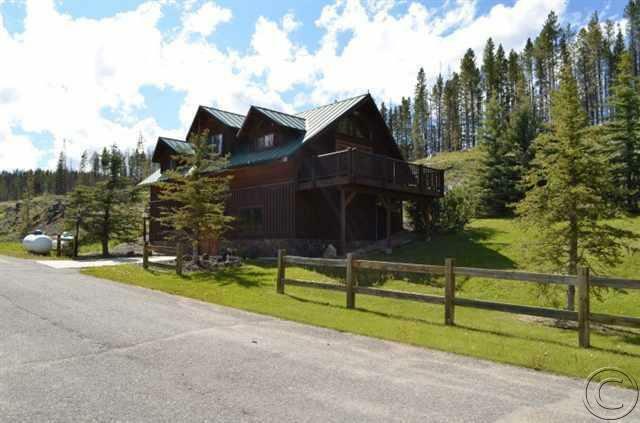 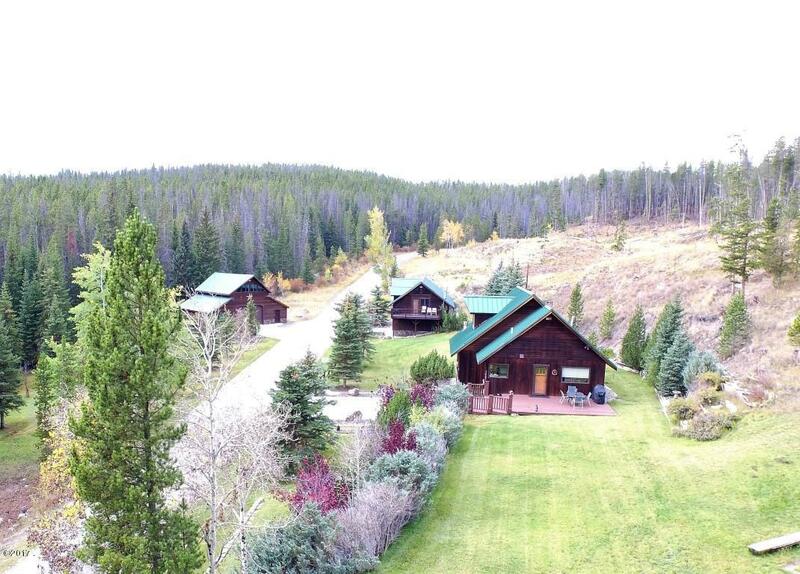 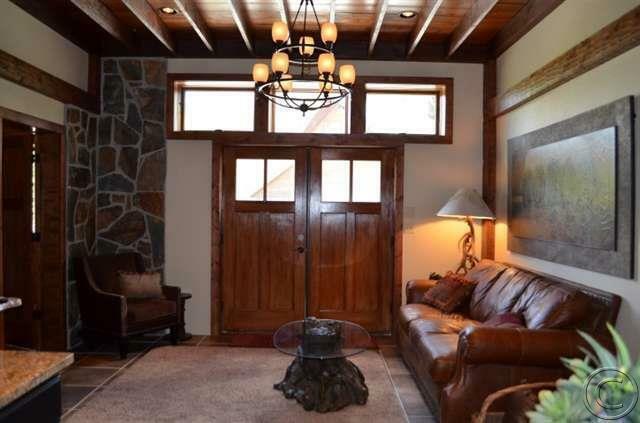 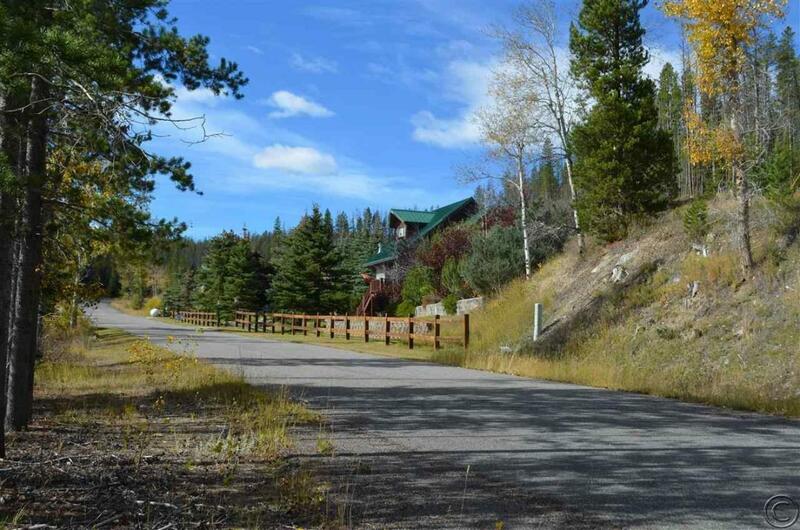 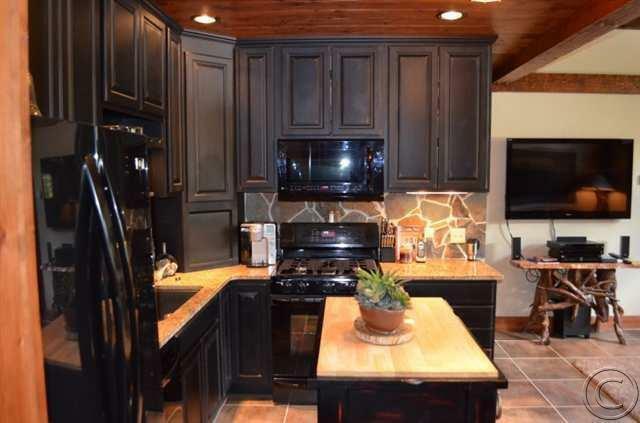 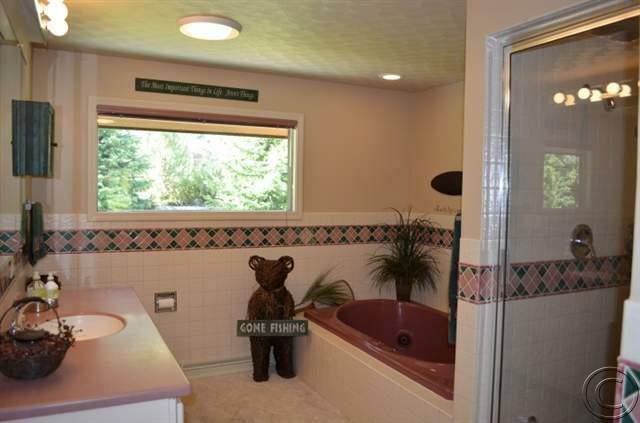 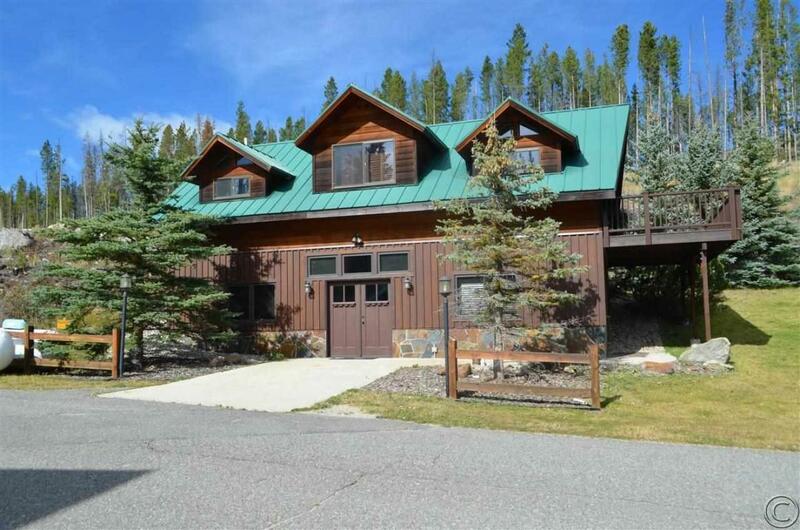 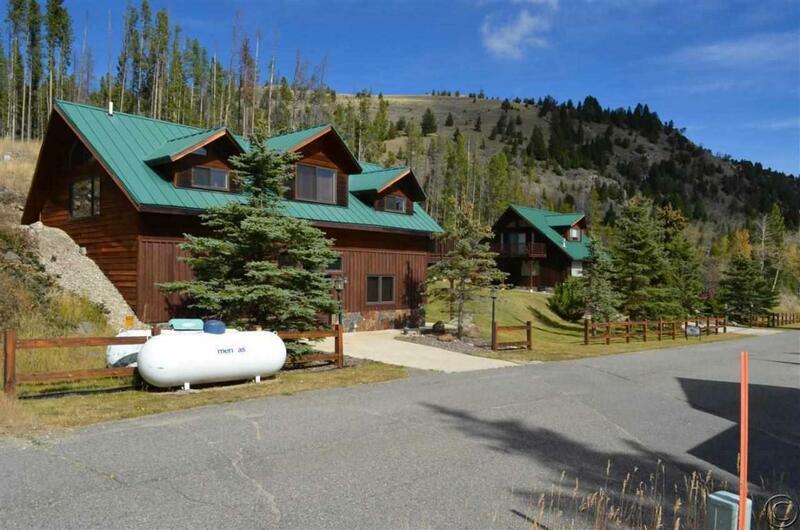 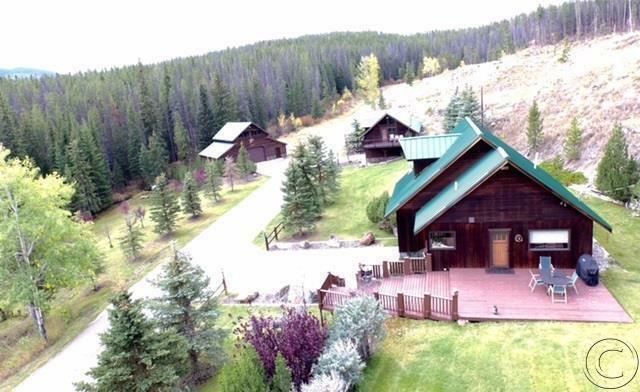 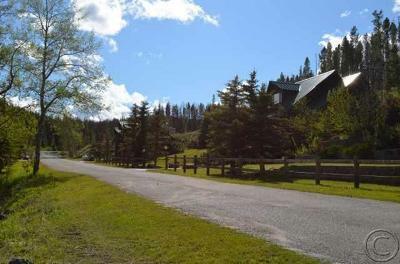 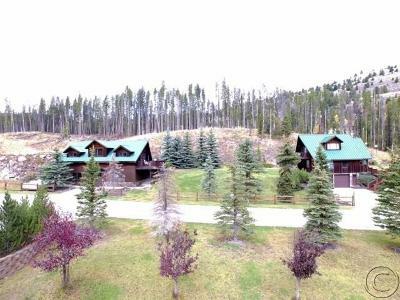 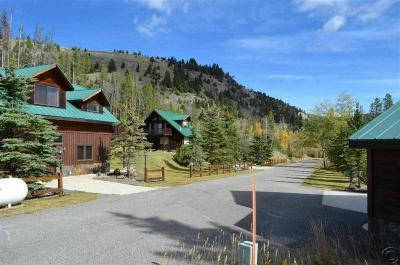 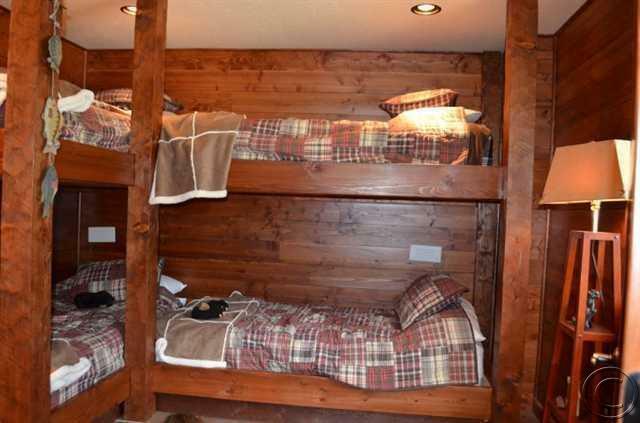 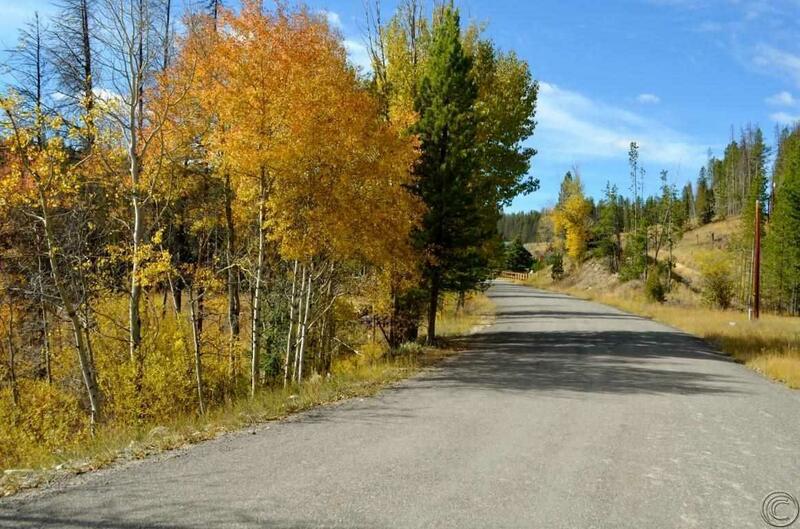 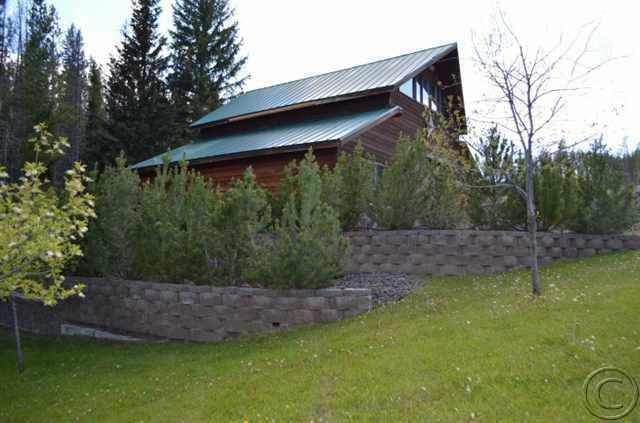 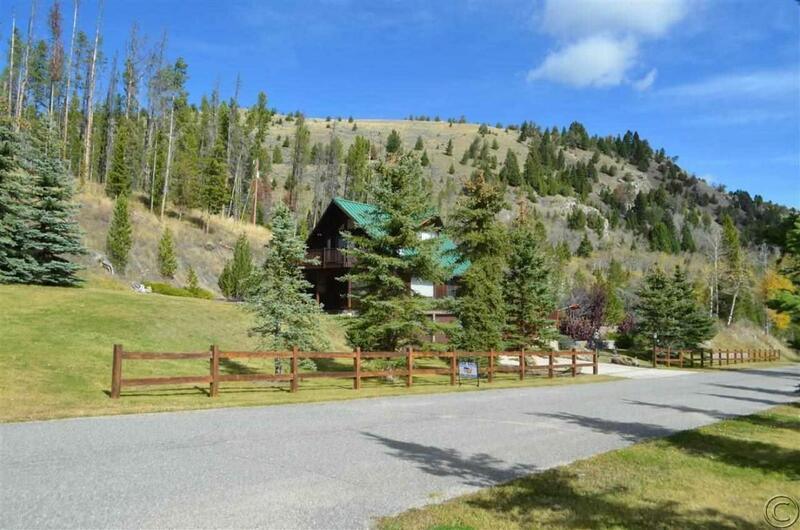 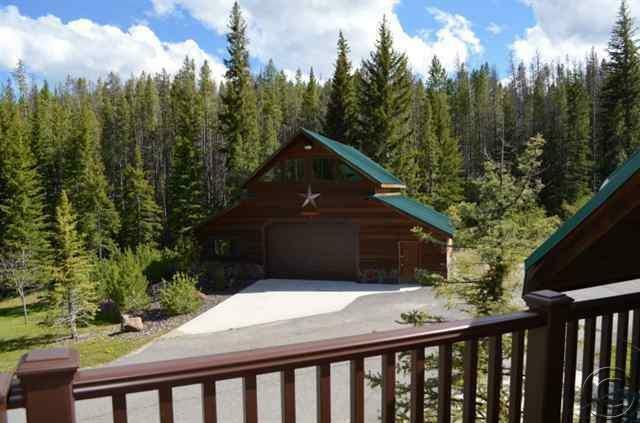 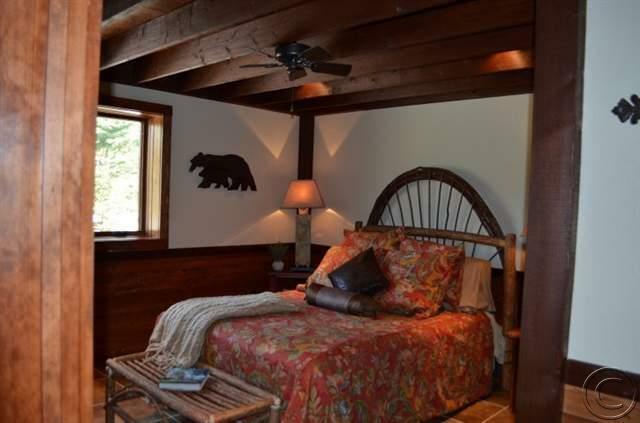 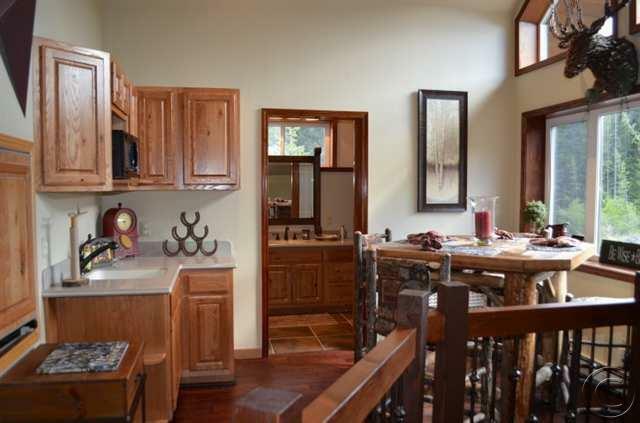 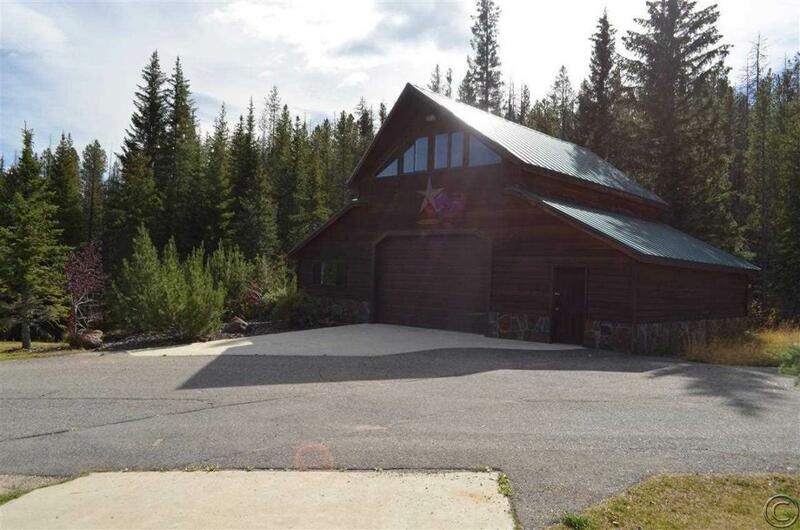 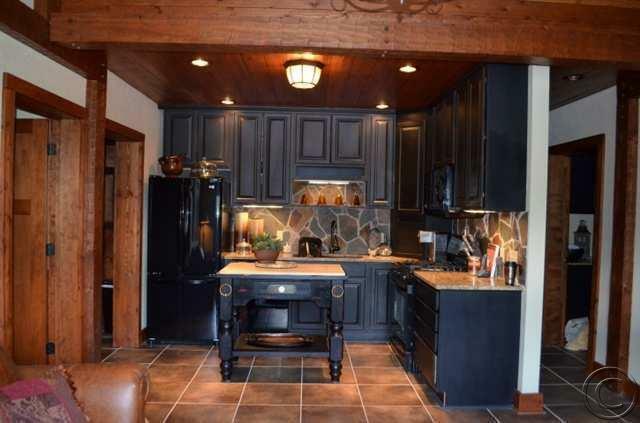 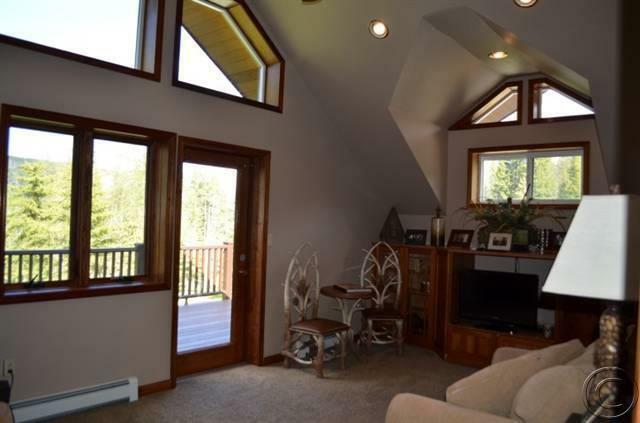 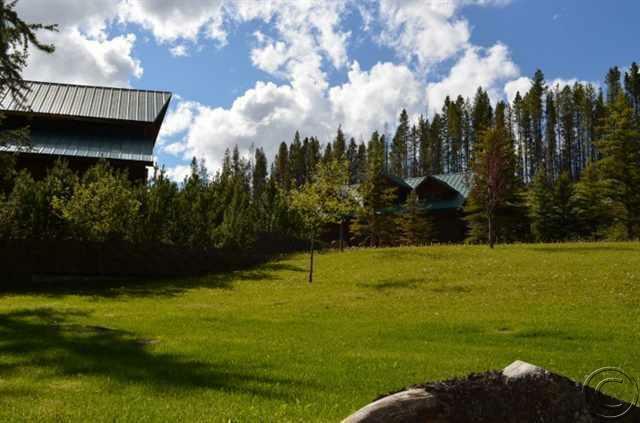 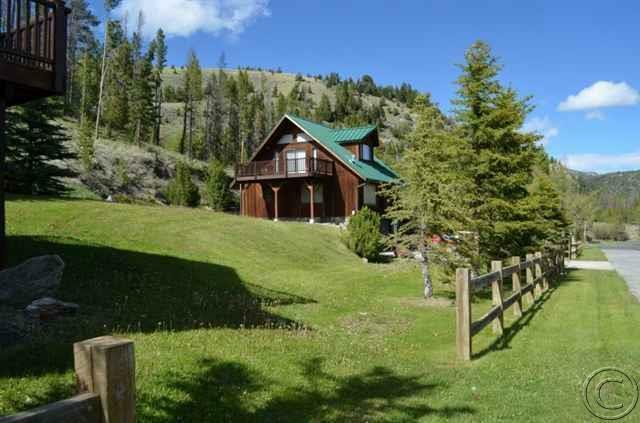 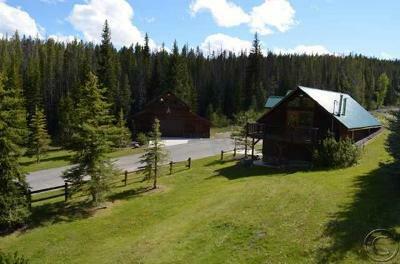 Located West of Anaconda; only 4-minutes to Georgetown Lake and UNLIMITED recreation! 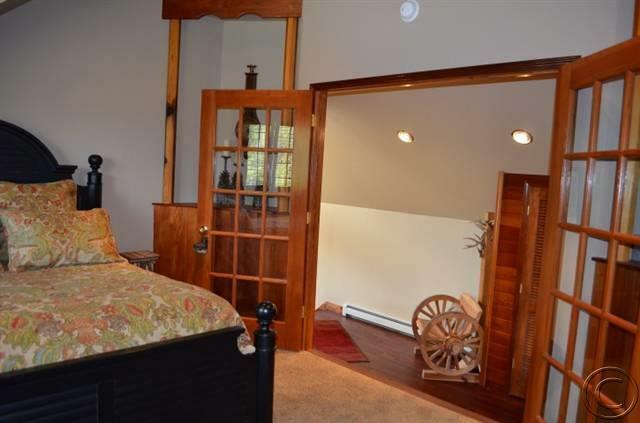 Pictures tell it ALL...Balconies, Steam Showers, Wine Barrel Sink, 3 Septics, Shiplap, Stone, Rinnai Water, Radiant Heat, New Furnaces...and much, much more! 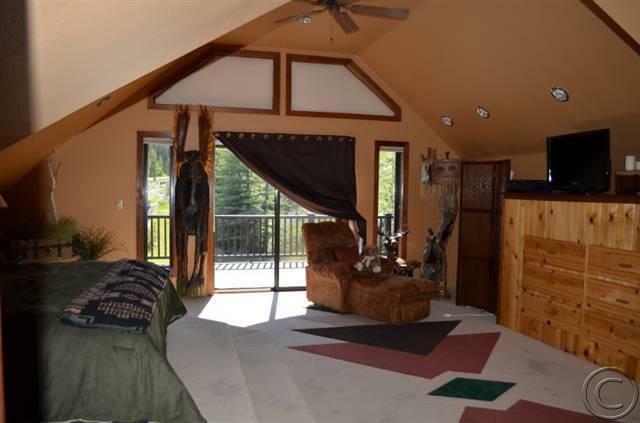 GARAGE LOFT can be finished for another 740 square feet of living. 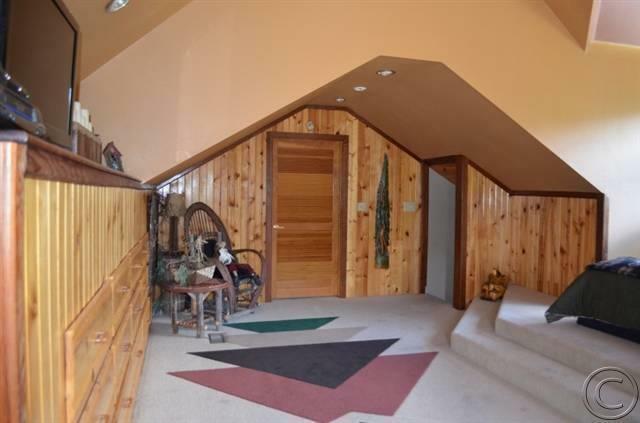 Easy year-round access. Minutes to Anaconda, Philipsburg, Blue Ribbon Rock Creek Fishing, Discovery Ski, and Signature Jack Nicholas Golfing. 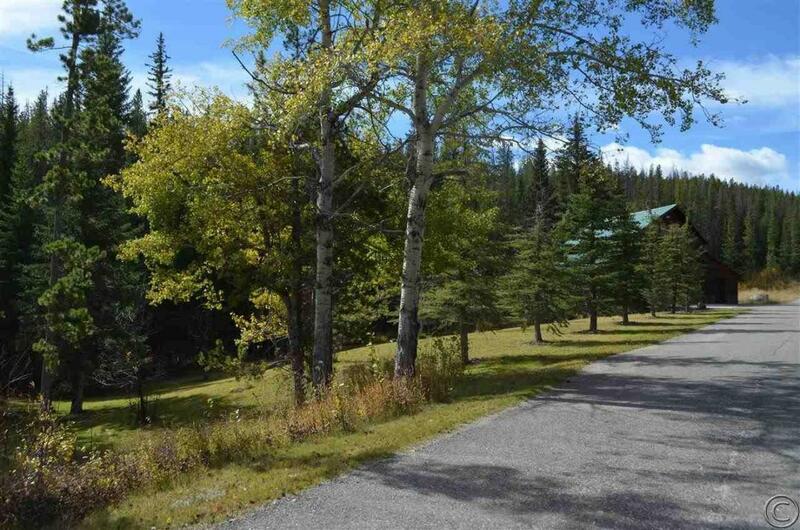 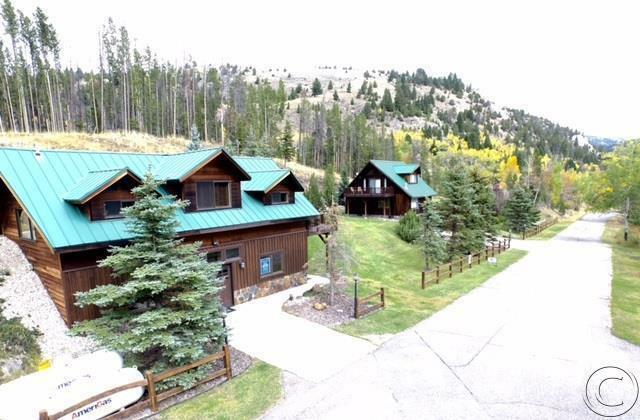 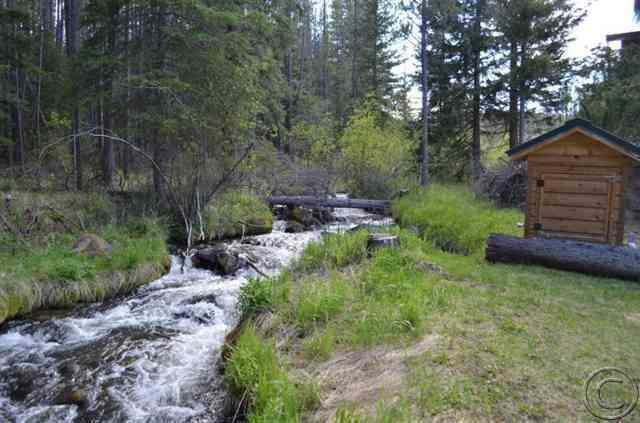 This unique Creek Frontage Property is the best priced property on the market!